As the demand for qualified nurses increases, the job outlook is getting even brighter. According to the Bureau of Labor Statistics, nursing jobs are projected to see a 16 percent increase between 2016 and 2026. Many students are turning to online nursing degree bridge programs, such as an RN to BSN to MSN (registered nurse program to a Bachelor of Science in Nursing to Master of Science in Nursing), so that they can save time and money to earn degrees that will take them further in the workforce. 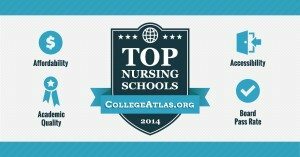 What is an Online RN to BSN to MSN Program? Online RN to BSN to MSN programs are designed for registered nurses who already have an associateai??i? ?s degree or a nursing diploma and want to continue their education to the graduate level. 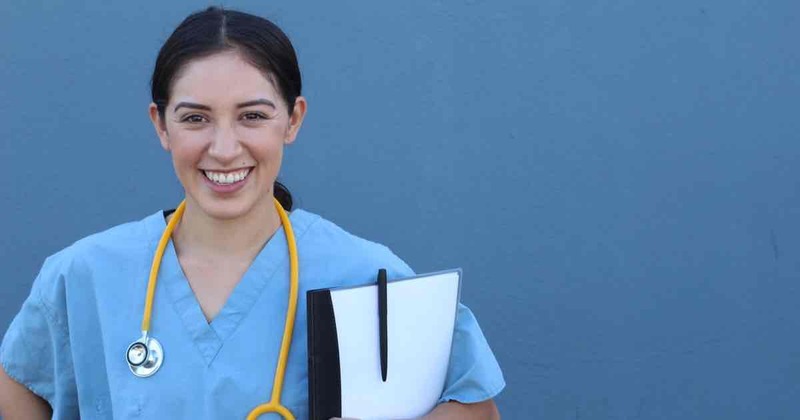 This type of program also makes it easier for those who already have a degree in a non-nursing field, but want to switch to become a nurse by earning their BSN degree. A bachelorai??i? ?s degree is typically required for a masterai??i? ?s program, but by completing an RN to BSN to MSN program online, you can earn your bachelorai??i? ?s and masterai??i? ?s degrees simultaneously. 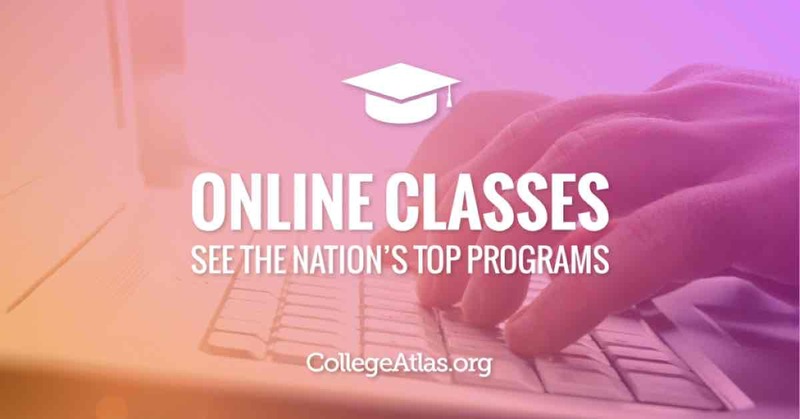 Getting your degree from home: Many schools that offer RSN to BSN to MSN programs online do not require you to come to a campus to complete your degree.  This means that you can do your coursework from the comfort of your home. It also means that you can enroll in a school that may be far away from where you live, but may have other advantages, such as a lower cost or certain specializations. Saving money: Online programs are often cheaper than traditional on-campus degrees. Many schools donai??i? ?t require you to pay fees for building maintenance or campus resources you donai??i? ?t use. You also may save money on housing and transportation costs, since you can complete your degree from home. Some schools cost more than others, so make sure you look at schools that align with your personal budget. 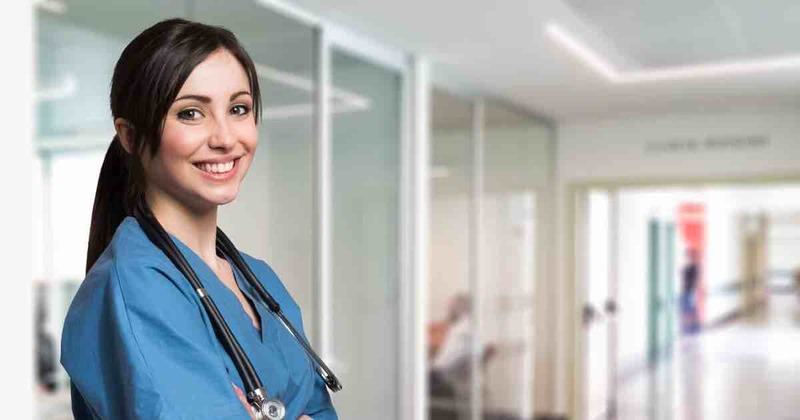 Saving Time: Online nursing bridge programs are designed for nurses already in the workforce, so you may be able to keep your job and also take care of your personal life while you get your degree. Working while going to school may help offset the cost of your program, but also remember that an online RSN to BSN to MSN degree covers a lot of information very quickly, so you will need to work hard to stay caught up. What Can I Expect from An Online RN to BSN to MSN Program? Most programs take between two and three years for full-time students to complete. Going to school part-time will increase the amount of time you spend in the program, but you should also check with your school to find out the maximum amount of time you can take to complete your degree. Because your classes are online, you will have some flexibility in your schedule. Some programs are asynchronous, which means you can log on and complete the work whenever is most convenient for you. Other programs are synchronous, which means you must log on at a specific time to interact with your professor and classmates. During the MSN portion of your degree, all RN to BSN to MSN students must complete some foundational courses. These include pathophysiology, education, theory, and ethics. In addition to your courses, you will also learn leadership skills and gain experience that will allow you to advance in your career after graduation. What Does It Take to Get Into an Online RN to BSN to MSN Program? To be accepted to an online bridge program, RNs must have a valid nursing license. Some schools also require applicants to have a specific GPA or a certain number of clinical hours completed, while other programs prefer for students to get experience while they complete their degree. Each school has different rules, but you can also check with your university to see if they will allow you to transfer credits from another institution. Many online programs do not require you to take the GRE. When choosing an online program, make sure the school you select is accredited. Accrediting authorities, such as the Commission on Collegiate Nursing Education (CCNE), require schools to meet high standards to receive accreditation. This may affect the quality of your education, and it helps indicate to future employers what kind of training you have received. What Jobs Can I Get with an MSN Degree? What is the Salary for MSN Graduates? MSN graduates earn significantly higher salaries. RNs receive $68,000 per year on average. Those with an MSN can get an average of up to $200,000 annually. Having an MSN degree means you have taken courses in leadership and administration, which qualify you for more job advancement opportunities. You can also use it as a stepping stone to a doctorate degree, which would allow you to conduct research or teach nursing at a university. Enrolling in an RN to BSN to MSN online is an excellent way to finish your desired nursing degree on your own schedule. You can also to remain competitive in the healthcare industry and get a bachelorai??i? ?s and masterai??i? ?s degree all in the same program. By the time you finish the program, youai??i? ?ll qualify for top nursing positions in a concentration youai??i? ?re most interested in as well as enjoy a higher salary. Southern New Hampshire University – What Can You Do with a Masterai??i? ?s in Nursing? University of Colorado Denver – Whatai??i? ?s the Benefit of an Online Degree?